Instigate Training Center started its activity in 2004 and initially operated as a training department for new hires of Instigate cjsc. In 2008 it was re-organized into an NGO, and in 2011 it was officially registered as a Foundation. 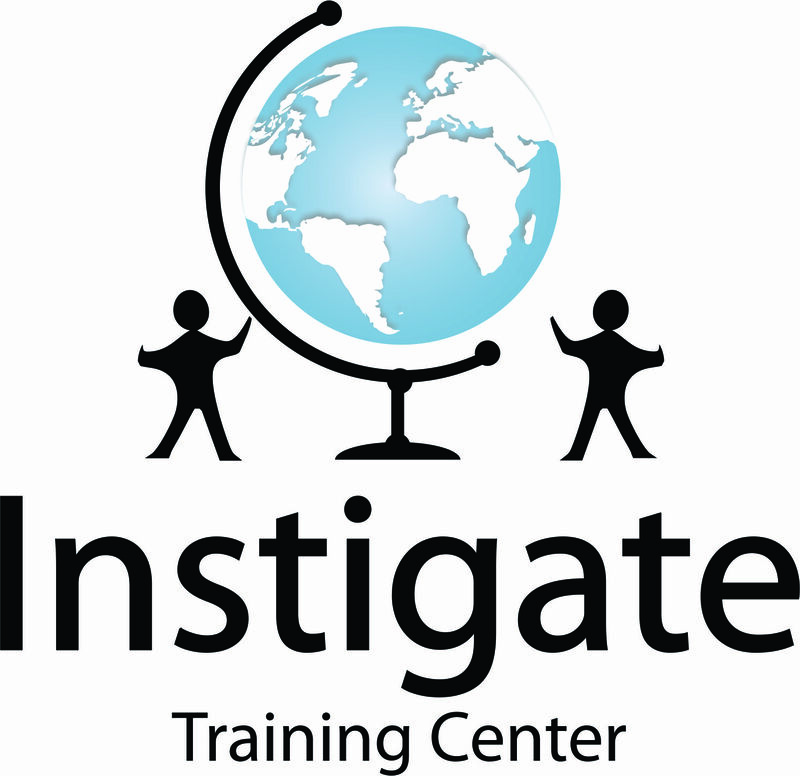 The mission of Instigate Training Center is bridging the gap between education and industry, thus giving the university graduates an opportunity to find preferable employment, continuous Improvement of skills and knowledge for employees of IT companies; maintaining economic balance between regions and countries. Instigate Training Center runs trainings for software engineers in Gyumri, Vanadzor, Stepanakert, Goris, Ijevan, Kapan, Hrazdan, Akhalkalaki and Ninotsminda, Georgia. The trainings are aimed at providing students and graduates with practical knowledge in IT. Due to this model, Instigate CJSC has expanded its activities in Armenia and Georgia, opening subsidiairies in Gyumri, Vanadzor, Stepanakert, Goris and spin outs: Proximus, Exergy, Instigate Mobile, Instigate Systems, Instigate Training Center. Instigate Training Center is the main source of resources for these companies. Instigate Training Center has had more than 800 graduates. About 70% of them were hired by Instigate cjsc and its partner companies. More than 70% of Instigate cjsc staff, including high-level managers, are graduates of Instigate Training Center. More than 80% of all graduates continued their career in IT area, either at Instigate or other IT companies of Armenia. Instigate Training Center is engaged in organising educational and community programs, GNU/Linux Install Fests, Wikipedia worksops, cultural events etc.